I've been having so much fun with Louisa! I've had her three weekends in a row - which is awesome! Of course, I don't get quite as much creating done, but I'm happy to let it wait for a little while. Being with my granddaughter is totally worth letting everything slide. 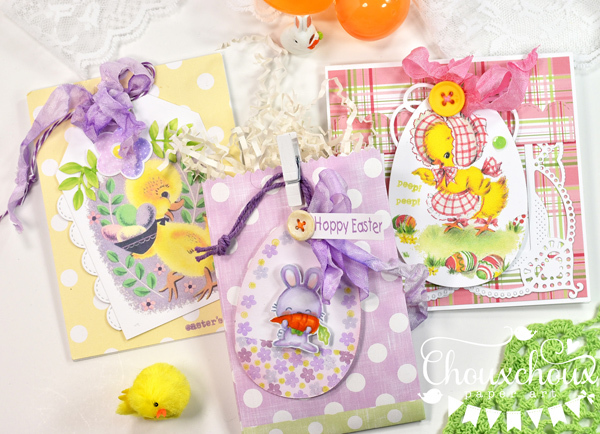 I did get a couple of Easter cards and a treat bag finished. Isn't she a cutie? All dressed up in her bonnet and apron? She's a download, if you would like to create a little something with her. This little guy is adorable too. But, seriously what is he? He seems to have chicken feet, but a duck bill. Maybe he's a chuck or a dicken? Oh, well....I still really like him! He's a download, too. Speaking of adorable, how about this sweet little rabbit? He looks like he wants to share his carrot with you. I made use of my idea to create a ground with flowers (see post and video HERE) on the egg shape. 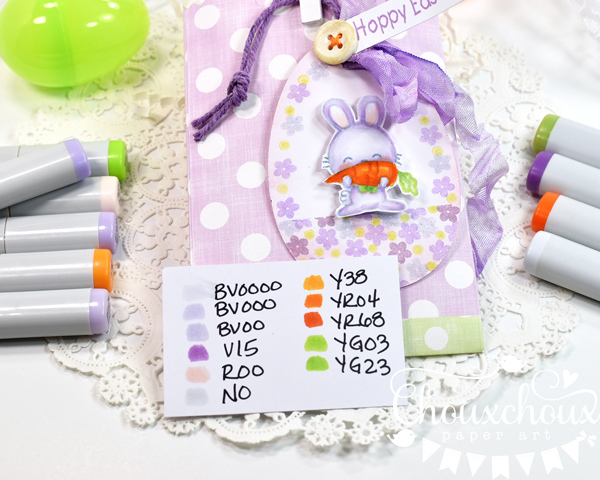 These are the copics I used to create the violet bunny and the carrot. 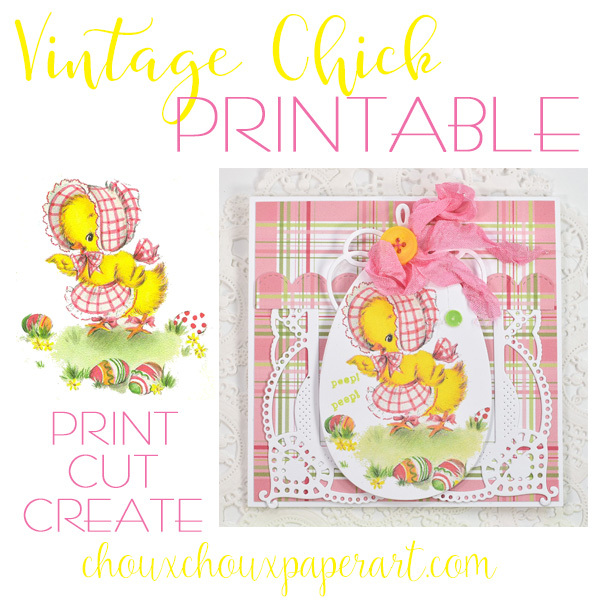 Download the vintage Easter chick HERE. Hope you are enjoying creating and perhaps letting things slide every once in a while for something totally worthwhile! oh thse are so adorable! 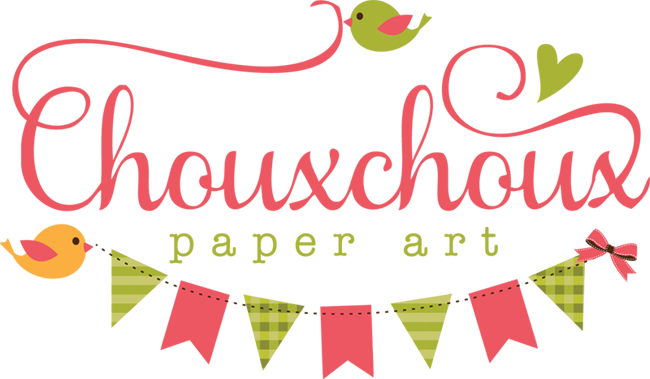 Love these three projects, they are so sweet!! Fabulous pastel colours and vintage feel! 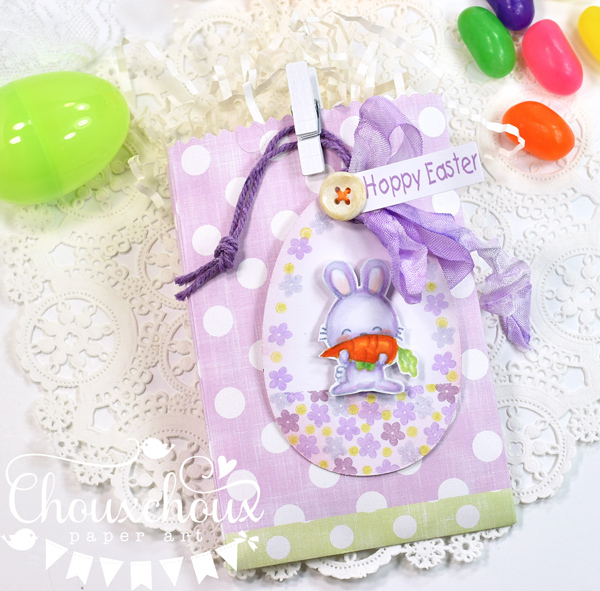 Love the images and the papers you used and the details of the cute stitched buttons! 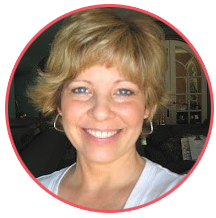 These are all so sweet, Lori! I am happy to read you are enjoying your time with your granddaughter! The time flies so quickly and they grow so fast - good for you for spending the time with Louisa - these are precious memories! 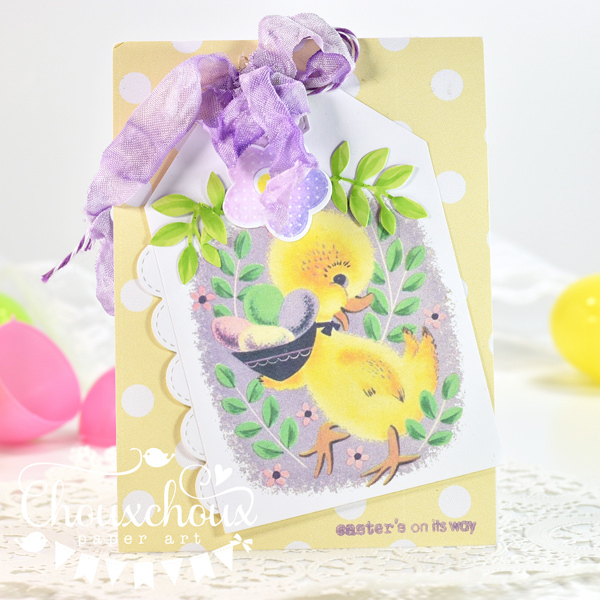 Oh Lori these are all just adorable, love the vintage images and the spring time papers with them. The little bunny is just precious, enjoying his carrot! So special you have this time with Louisa, I can see why you don't want to put anything before that, enjoy! 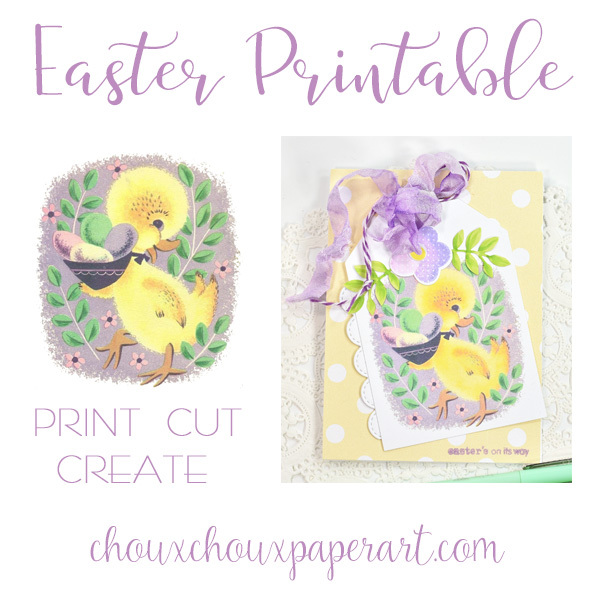 Beautiful Easter makes Lori, adorable images and lovely pastel papers. Oooooo, these are just darling! Love what you created! Thank you for the images! They're all wonderful Lori! I got quite a chuckle out of your chuck/dicken. Looks like you're all ready for Easter.